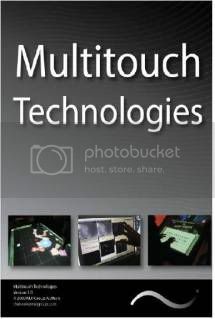 We are proud to announce the release of the first edition of the NUI Group Community Book - “Multi-Touch Technologies”. This book comprises state of the art articles from our Community Wiki, as well as several chapters written by leading experts in the field specifically for this publication. Detailing basic hardware technologies as well as the process of developing software suited for multi-touch systems, this book provides a technical introduction to the world of multi-touch. This book aims to provide an introduction to the multi-touch world for all backgrounds of people, and also include sufficient information to serve as a general "handbook" for those acquainted with the field, including code examples, suppliers, and building methodology. To increase the scope of availability and readership, we are also making the book available in print through the brand-new NUI Group Community Shop at a minimal cost to only cover production and shipping, worldwide. Print copies will be made available based on demand: if you are interested in purchasing a print copy, please post in this thread. If there is sufficient demand, we will make purchasing options available through a store as soon as possible. Please take a moment to download and take a look at the book, which is the product of the writing and hard work of over 20 people over the last two months, from the link below. If you would like a print copy, you will be able to order one from the NUI Group Store depending on demand. Distribution is they key for success for this book, so please link to it from your blogs, tweets, or just about however you can! The more people that we make aware of this publication and our community, the better - that is the ultimate aim of work such as this. Please keep in mind this is our first release and we really need your feedback! 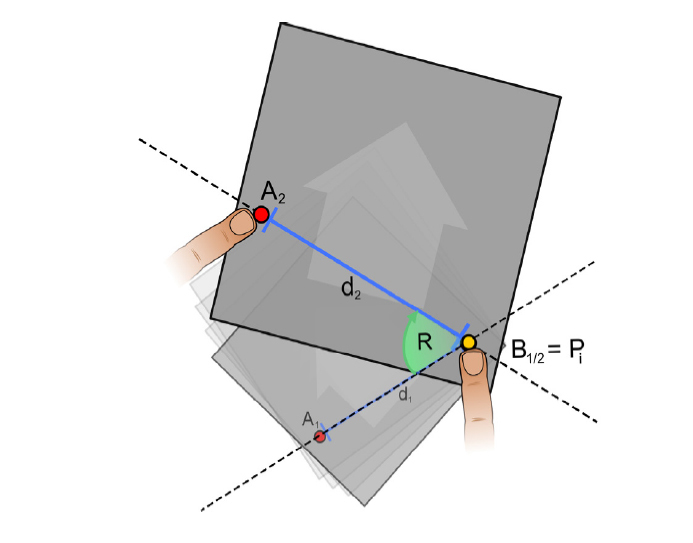 While we have pored over this book to find errors, we need your help! When looking at the book, if you find any errors or have any ideas, please let us know.